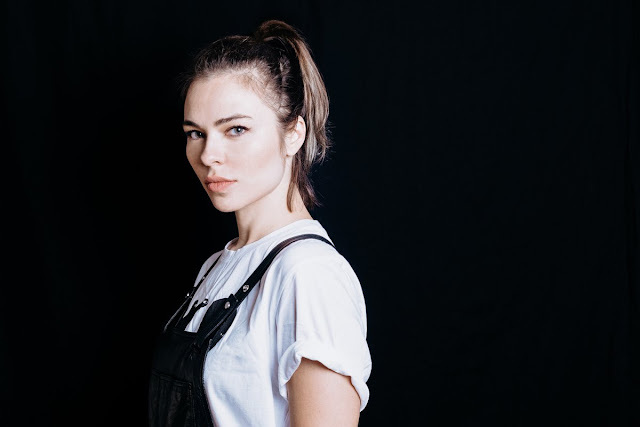 Watch Nina Kraviz's sunrise set live on the Watchtower of Great Wall of China - Track? !D. Nina Kraviz wrote at her Facebook Account: I'm happy to announce that my sunrise set on the Watchtower of Great Wall of China will be streamed live with Be-At TV and Mixmag. Tune in from 10pm CEST (19 May) /4am CST (20 May). Thanks to Great Wall Festival 2018 for making it happen! The Great Wall Festival 2018 will return on 19-20 May 2018: Let's bring history back and enjoy an audio visual reunion with the Terra Cotta Warriors through the space-time transformation. Tune here and watch the Nina's set Live Be-At TV and Mixmag.